Essays, reports, letters, manuscripts—they’re all different types of documents, but they all have one thing in common: they’re all formed using paragraphs. To make your writing engaging and easy to understand, it’s important to make sure you create your paragraphs correctly. Follow the tips to writing a paragraph below, to ensure that your paragraphs follow all the rules for complete, clear paragraphs. To avoid confusing your readers, make sure every paragraph focuses on just one idea. When writing a paragraph, don’t combine discussions of two or more ideas into a paragraph; each time you’re ready to move to a new idea, start a new paragraph. This will help your readers follow your text more easily and ensure that your ideas flow smoothly throughout your document. If you can’t easily boil down the idea you’re trying to convey in a paragraph to one simple sentence, you’re trying to cover too many points. Each paragraph should have a sentence somewhere near the beginning introducing the topic for that paragraph. This sentence should make it clear to the reader what the topic is for that paragraph. Note that the topic sentence doesn’t necessarily have to be the very first sentence of the paragraph, but it’s best to place it somewhere near the beginning so your readers will know the topic before they get too far into the paragraph. Once you’ve provided the topic sentence, you must provide supporting sentences that back up your topic sentence. These can be sentences providing evidence that support your claim, narrative elements that add to a description you began in the topic sentence, etc. Keep in mind that the supporting sentences should all relate to the topic sentence for that paragraph, not to another topic. If you find that you’re starting to touch on other topics, you may need to begin a new paragraph. Once you’ve provided all the supporting sentences for the topic sentence, wrap up the paragraph with a concluding sentence. These sentences serve two purposes: they can very briefly summarize the information in your paragraph if necessary (not every paragraph needs a conclusion), and they can help introduce the following paragraph by introducing an idea or term that will be discussed in the next paragraph. 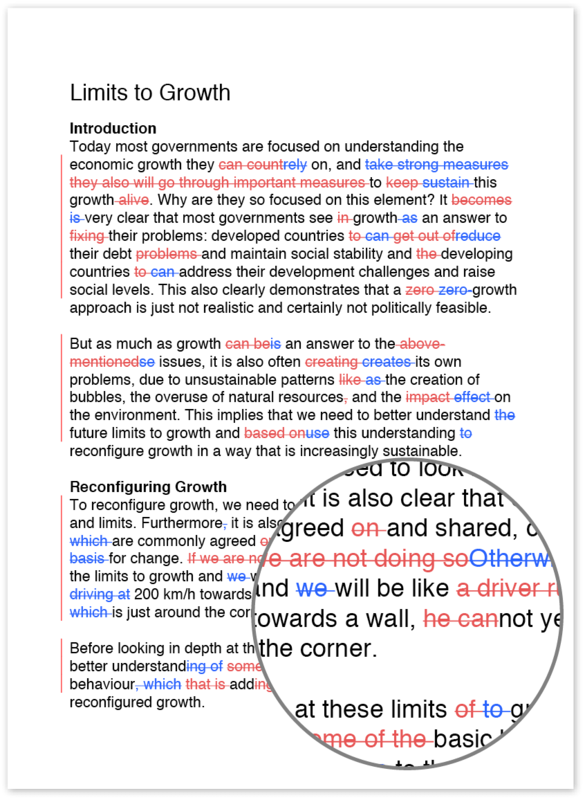 In addition to showing links between paragraphs using the concluding sentences, you can use the first sentence of a paragraph to show how it is related to the previous paragraph when you’re transitioning from one paragraph to another. 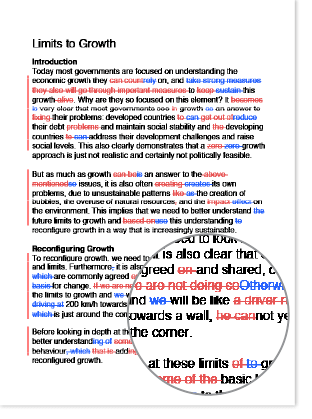 Using words and phrases such as ‘despite’, ‘in contrast’ and ‘subsequently’ in topic sentences can help you link paragraphs to previous paragraphs. Many people have been taught that paragraphs should always be five sentences long. While that is the case for some paragraphs, it is okay to make a paragraph longer or shorter than five sentences. The important thing to remember is that your paragraphs should always cover their own topics and explain them fully. Sometimes you might find that your discussion of an idea needs to be really long. To help avoid reader fatigue, think about whether you can break that idea down into smaller points that can each be covered in their own paragraphs. In other cases, you can move from a general discussion of something in one paragraph to a more specific discussion in the next.